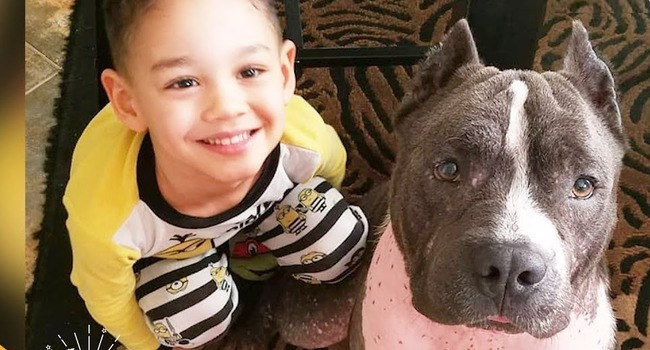 Adopted Condition Dog News Featured Found Good Samaritan Happy Ending Heroic Humans Injured Lost Dog Rescue Wow! 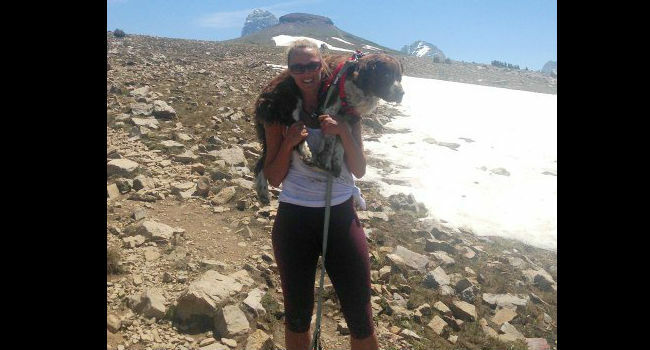 Hiker Tia Vargas went up the mountain with the goal of reaching the summit. Her goal upon descent, however, had an even greater reward. Carlos was in such bad shape when they found him. Vets even determined he had a machete wound! But these days he is living the sweet life with his new family. Max is a pit bull. But he thinks he’s a dachshund. Max was adopted into a family of dachshunds. Now he’s just one of the pack! 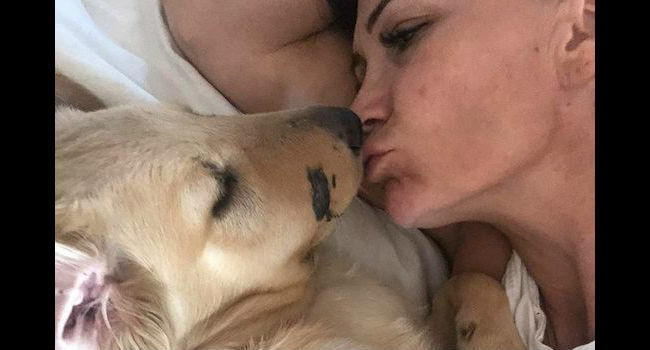 Abandoned Abuse Video Arrest Burned Condition Dog News Facebook Featured First Responders Good Samaritan Karma Social Media Stupid Humans Update Video Viral Video Wow! 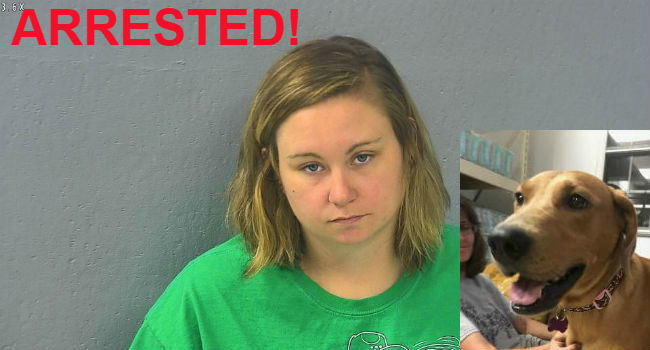 Ashley Nicole Devine, of Springfield, MO, was arrested and booked in the Greene County Jail for Animal Neglect and Abandonment (Class C Misdemeanor). 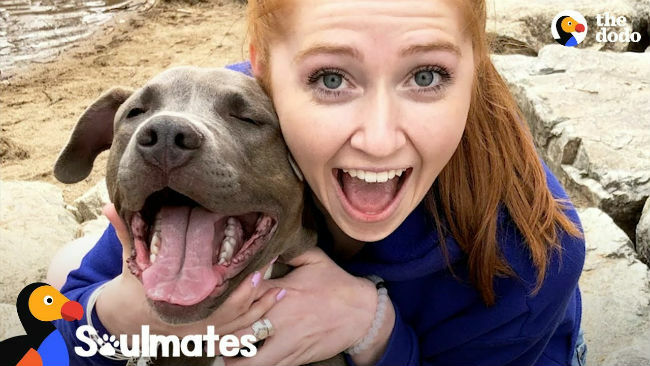 Courtney fostered hundreds of animals without a “failure,” until she met the sick, little pit bull who changed her life. Courtney is chronically ill. She spends lots of time at home and so decided to take up fostering animals to keep her company. Then, she met Indigo…. 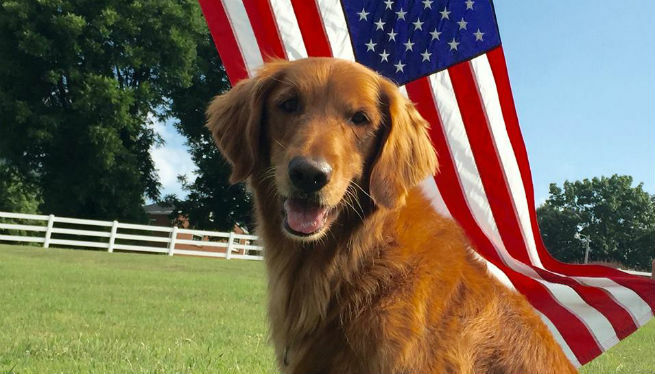 Messages from fans poured into social media feeds as the public learned of Sam’s passing. Awww! 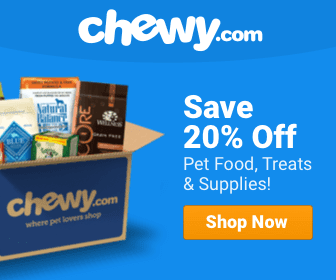 Condition Dog News Facebook Featured Heroic Dogs Injured Inspirational Dog Videos Loyalty News Video Recovery Social Media Video Wow! Todd took one on the nose for his owner when they encountered a rattlesnake on the hiking trail. Adoption Video Awww! Before and After Broken Bone Condition Cute Dog Videos Dog News Featured Food for Thought Forever Family Happy Ending Heroic Humans Injured Inspirational Dog Videos International Paralyzed Pit Bulls Rehabilitation Rescue Rescue Dog Rescue Group Rescue Video Special Needs Street Dog The Dodo Trauma Video Wow! 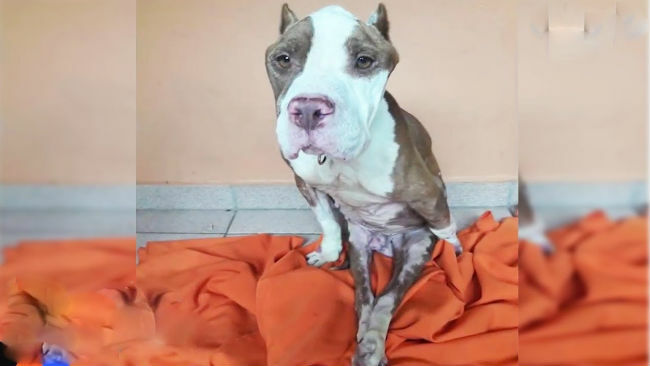 The veterinarian said this street dog would never walk again…. 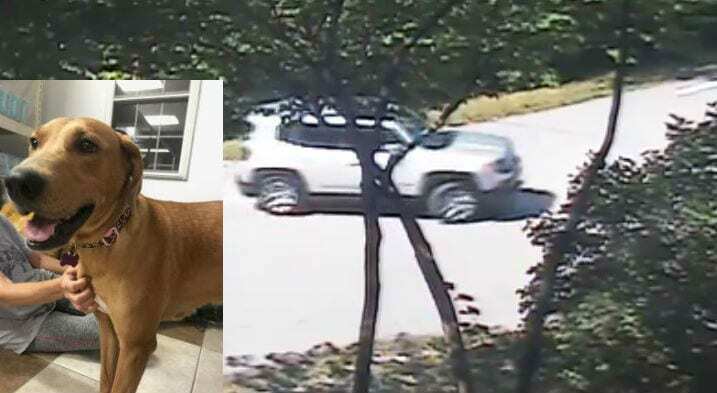 Iron was found by the side of the road, dragging his legs. These days, he’s chasing his siblings around the farm. 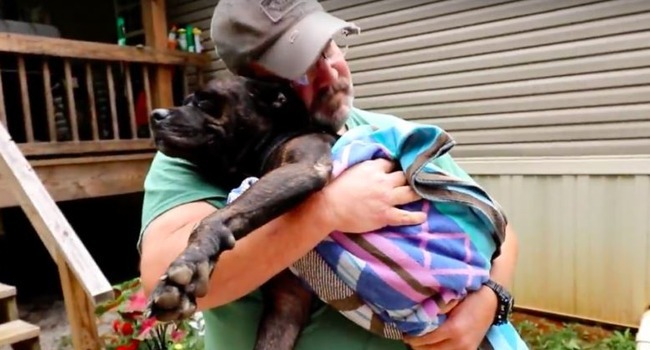 When an injured stray found her way to their porch, this family opened their hearts. Betsy stepped right in. 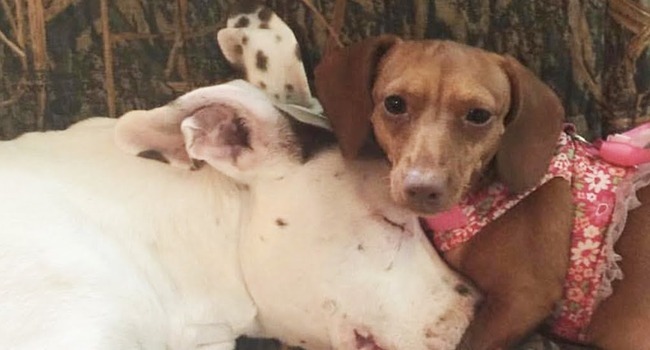 When an injured dog found her way to this family’s porch, they couldn’t turn a blind eye.